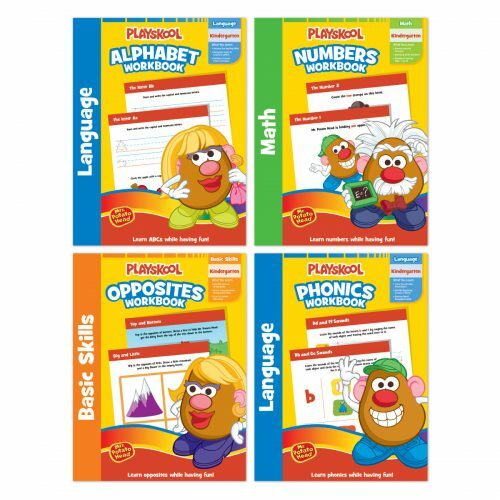 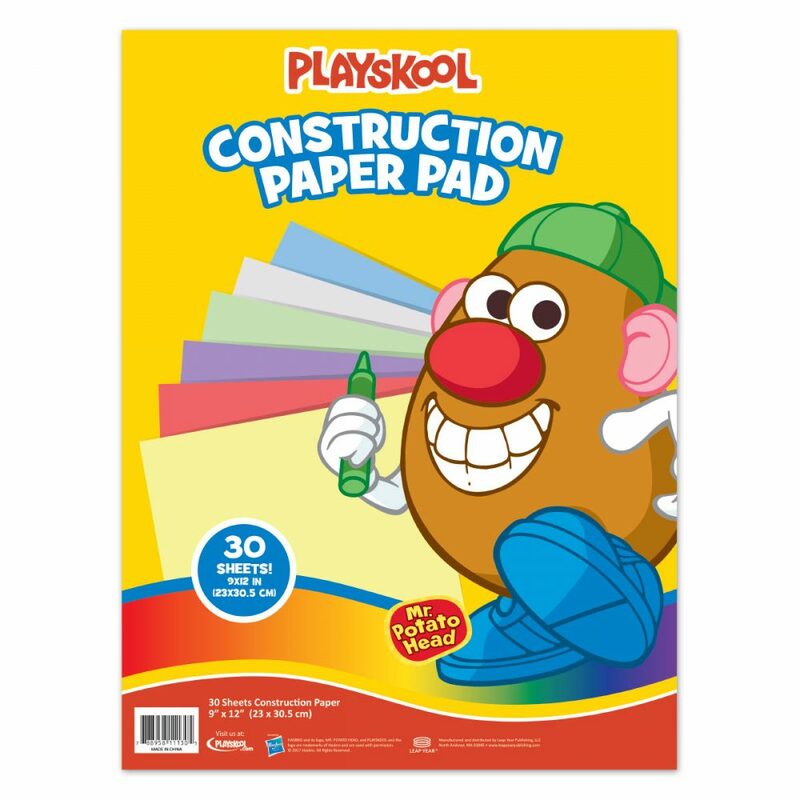 Playskool Construction Paper Pads include 6 assorted colors, and are perfect for arts and crafts, painting and drawing projects. 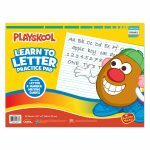 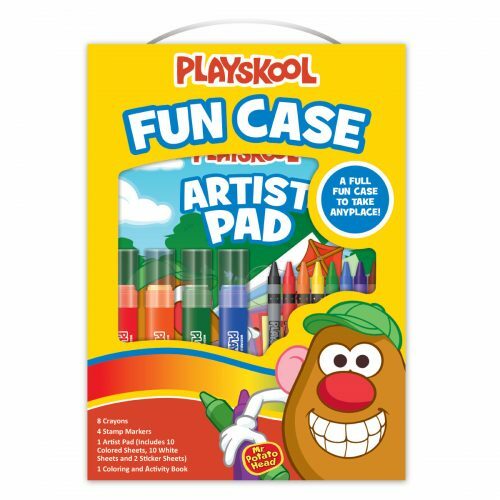 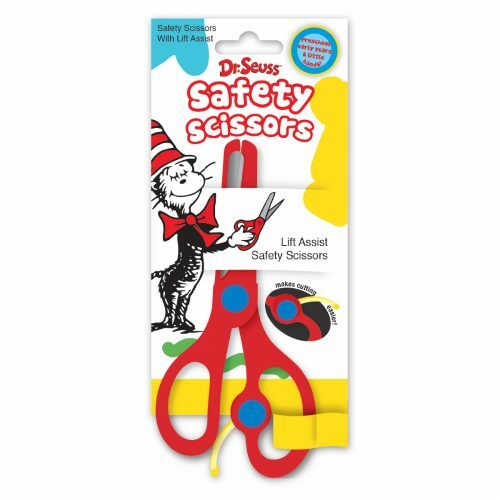 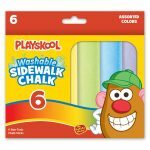 Playskool Art Supplies are perfect tools to develop and explore the imaginations of kids and parents alike. 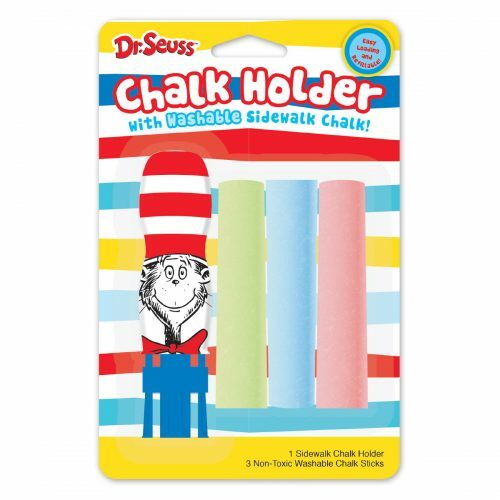 With products that include paints, markers, bubbles and crayons, there is a way for everyone to get creative.